Less than 2-years old and precious Precious has already endured more than most dogs. Left without food for long periods of time, she was rescued by Animal Control officers and brought to the Animal Shelter, where she received the TLC that she needed. 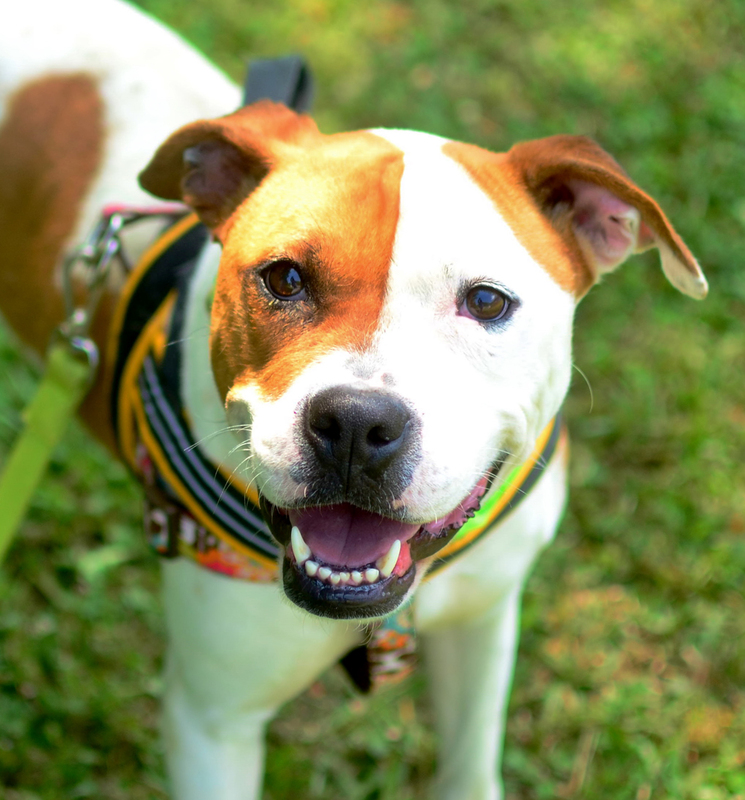 This Boxer blend is full of playful fun and eager to please. She is an intelligent dog, walks on a leash, and will learn most new skills very fast and with a lot of ease. Precious holds no grudges against anyone, but only knows how to offer unconditional love. She is ready and deserving of a family who will return that same love. 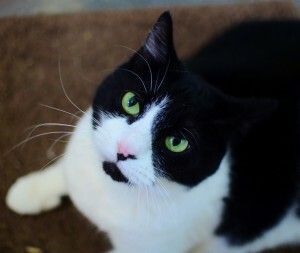 Kita is one of a family of five adult cats who are at the shelter for circumstances beyond their control. And dear Kita is the mother and matriarch of the group. At 6-years-old, this full-figured gal loves everyone, especially her home-schooled litter of grown-up felines. Never has an entire family of cats been so quick to adapt to a sudden change in lifestyle, and Kita deserves all the credit. Visit her and her brood and you’ll be drawn to listen to their friendly chorus of meow catspeak. You may even find your self meowing back.